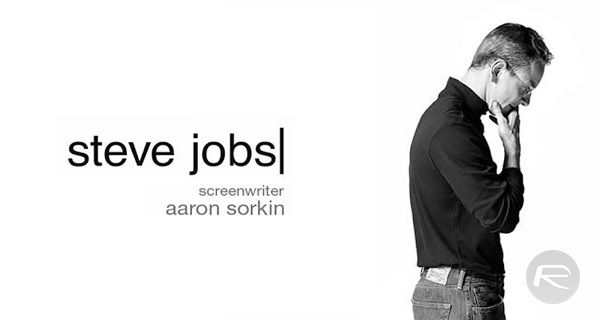 Universal has made the full Steve Jobs movie script available for free download in PDF form, giving fans of its writer another chance to check out his work. 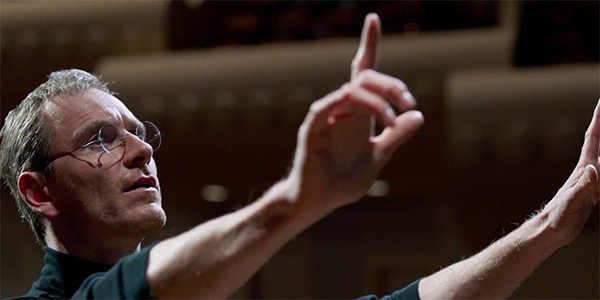 If the Box Office results are anything to go by then Aaron Sorkin and Danny Boyle’s Steve Jobs movie based on Walter Isaacson’s 2011 biography, has been a resounding flop. The appropriately named Steve Jobs has seen lackluster ticket sales and reviews by those in the technology industry have been less than flattering. All in all, the movie looks like it’s going to be quite the disappointment for its maker, Universal, as well as fans of Apple and Steve Jobs alike. However, it’s not all bad news, because even while the movie itself is proving to be a less-than-stellar performer at the Box Office, it looks set to scoop the “Best Adapted Screenplay” at the Oscars thanks to Sorkin’s work. Fans of Sorkin will no doubt point to that as a reason that the movie is worth seeing on its own, but that’s an argument for another day. Sorkin already has one Oscar for his work on The Social Network, a movie charting the creation of Facebook by founder Mark Zuckerberg. If you fancy seeing what all the fuss is about for yourself without having to subject yourself to the whole movie, then you can now do just that after Universal made the whole 190 pages of the Steve Jobs script available to read online for free. Fans of Sorkin, have at it! At this point, Steve Jobs appears unlikely to claw back a waning reputation or, importantly, the good will that it initially managed to garner by offering an impressive cast and a script based on what was the closest thing to an official Steve Jobs biography we’ve had. Walter Isaacson’s Steve Jobs biography had its issues as well, but as a basis for this movie, many had high hopes for the finished article. Whether you have seen the movie, love it and want to revisit the dialog or have avoided it like the plague but still want to see what Sorkin has been up to for the last couple of years, the 190-page script makes for an interesting reading regardless, and who knows, it may even win its writer another Oscar. You can read the script here. I didn’t want anything to do with it as a movie—even less as a script to read.